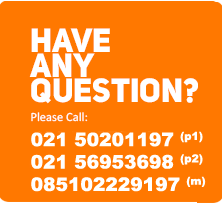 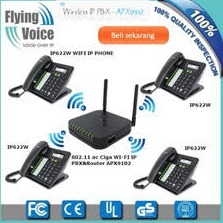 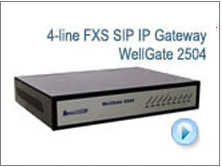 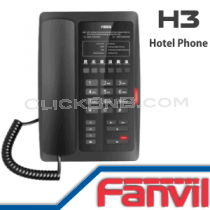 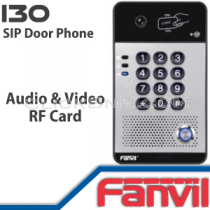 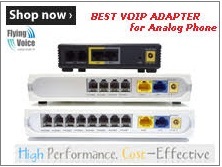 Fanvil Technology is a leading developer and manufacturer of VoIP products, including IP Phones, IP Video Phones and SIP Door Entry systems. 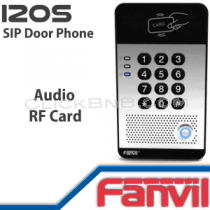 Fanvil provides VoIP communication devices solutions for small and medium sized businesses, as well as large mission-critical enterprise environments. 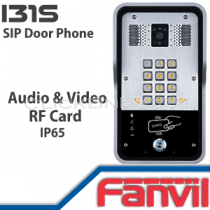 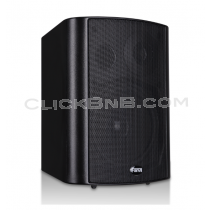 Over the 14 years since its establishment, Fanvil has built a strong engineering team and solid partnerships with IP communication chipset providers, such as Freescale, DSPG. 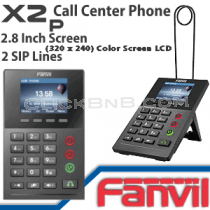 Fanvil is also an exclusive partner of Broadcom.